This item is durable and easy to install and use all ages!! 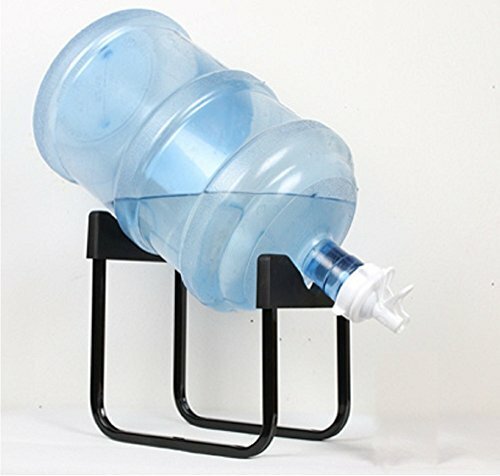 Water bottle dispenser stand. 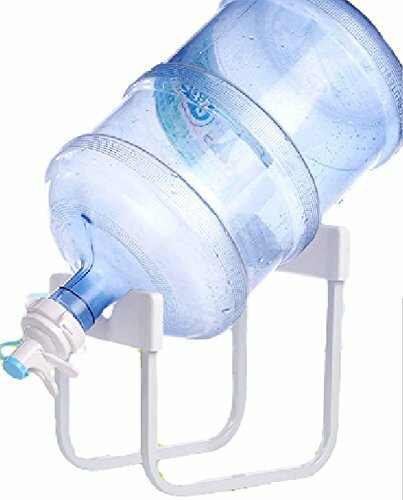 Fits most 3 and 5 gallon water bottles. Installation, lightweight stand makes this ideal for the kitchen as you can easily move it around - works great in smaller kitchens! White Color and stainless steel. 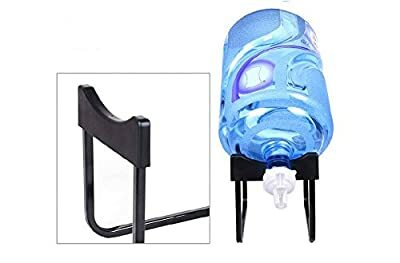 Cap size: 2.2" ( 5.5 cm) screw This item comes 1 pcs authentic white water faucet, Small Wood stick and Blue water faucet cover with 4 items comes with this package. 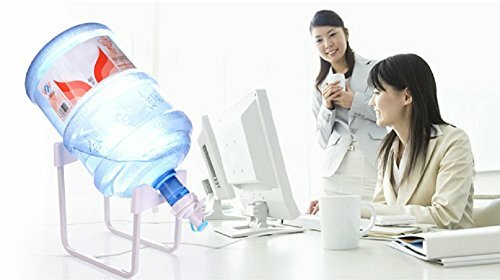 Water bottle faucet is BPA Free. 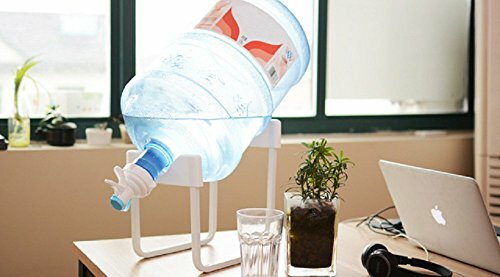 Made of white plated steel, featuring removable plastic grips for stability and scratch protection; strong and stable water jug stand supports 3-5 gallon water jugs securely; water bottle stands about 18" with bottle on Great tabletop water dispenser for indoor, outdoor, parties, picnics or camping; the portable water cooler is also perfect for your office water dispenser. 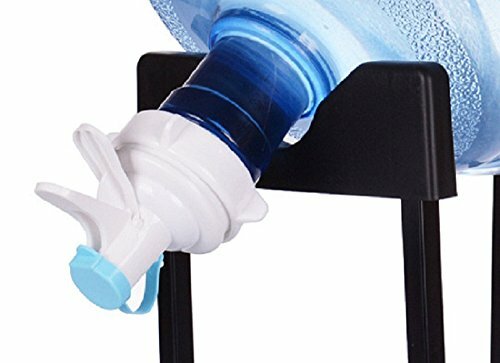 This dispenser for home makes an excellent countertop water cooler.